Love Ultra Radio spoke with Hip Hop rapper Richie Evans. Listen where his fans are checking in from, who he was initially signed with and why positioning in the music industry is important. Hear how his creativity assists making a great sound, why his team is unstoppable and what grade he gives todays music and find out who Jake & Papa are. Check out his views on social media, hear who Richie is and shouts out to TEA, “The Evans Administration”! 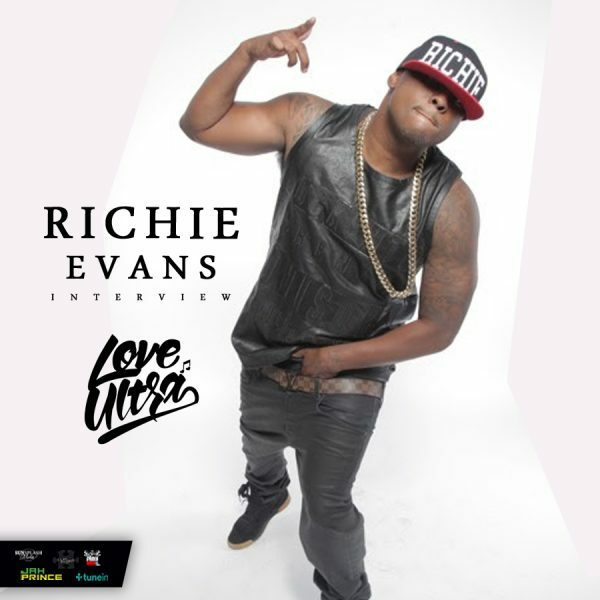 Follow Richie Evans, support his music projects and hear what he loves ultra. Love Ultra Radio spoke with art creative Goldi Gold. Find out what type of art he creates, what inspires his projects and why his art style is dope! 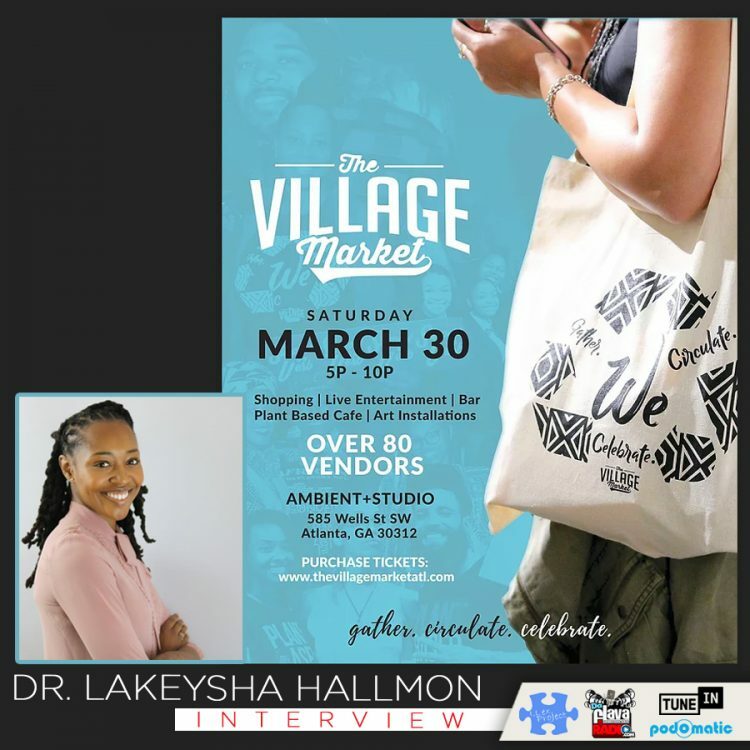 Learn some differences between school and technology, how energy determines his art process and a get a lesson on ‘letting go’. 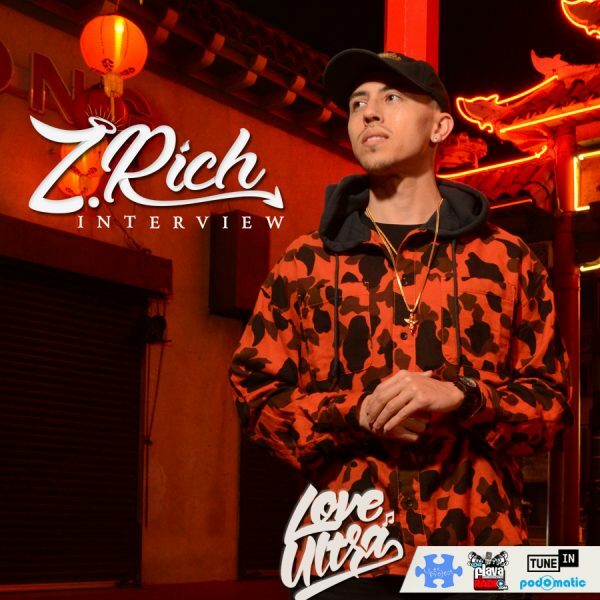 Hear what grade he gives Hip Hop and why communication is important. 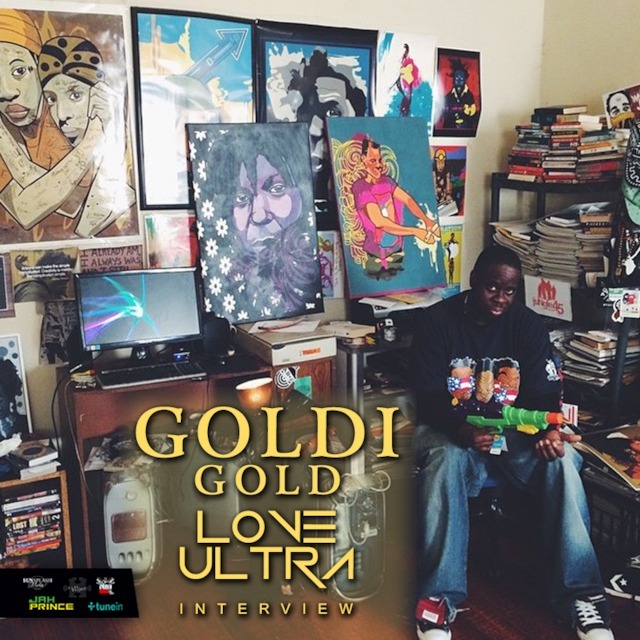 Follow Goldi Gold, check out the upcoming Dead Ringer event and peep what he loves ultra. 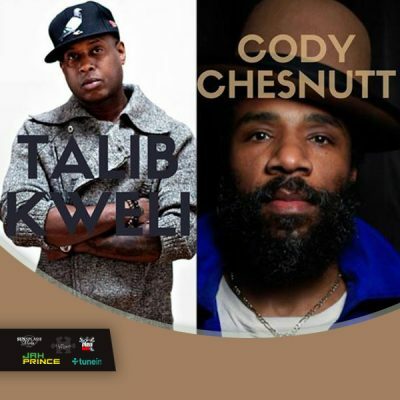 On this edition of Love Ultra Radio we have a special playlist of music for the upcoming Friday performance of Talib Kweli and Cody ChesnuTT in Atlanta at Center Stage. Listen to this episode closely and count the TOTAL number of times I mention Talib Kweli AND Cody ChesnuTT. 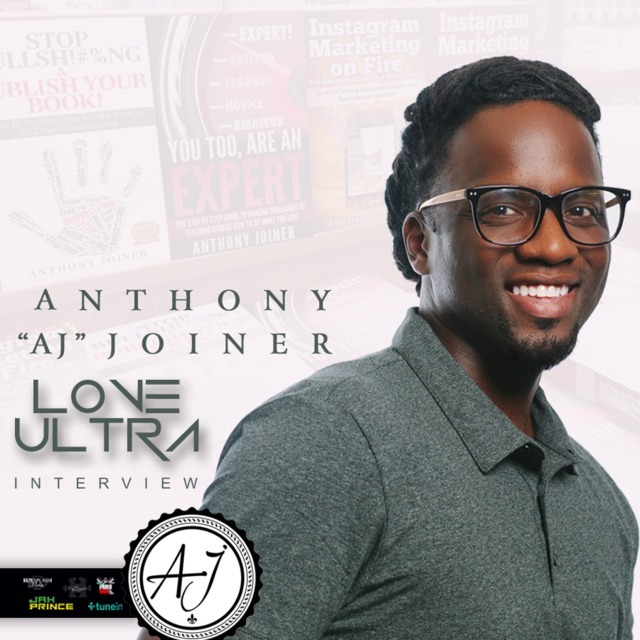 When you have that number, send us an email at LoveUltraRadio@gmail.com and the first person with the correct number will win a pair of passes. (from the time I said, ‘Starting Now..” until i mention “the contest is over”).